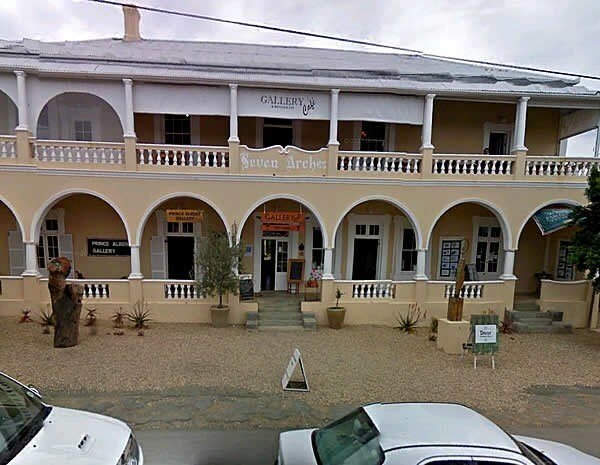 Great food, great service, great ambience at the Gallery Cafe, Prince Albert. 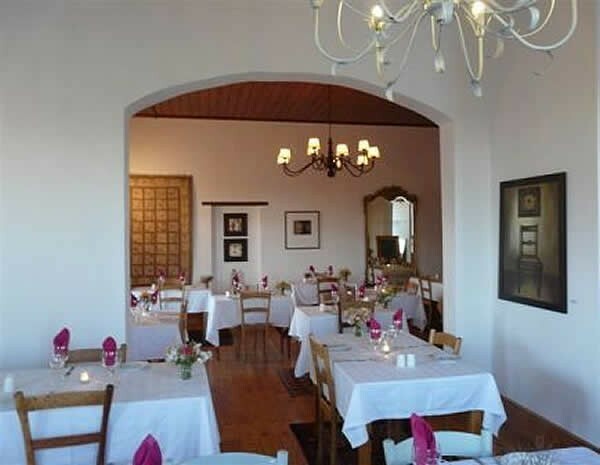 Desserts include beautiful Belgian chocolate, a selection of homemade ice-creams and sorbets. There are daily changes to our menu so it is always fresh and interesting. 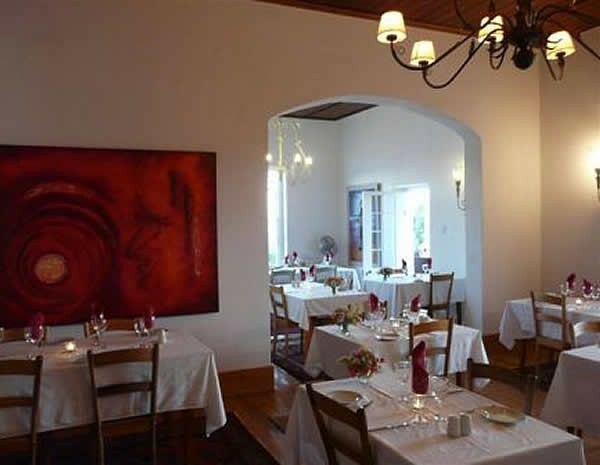 Main courses R75 – R120. Licensed. Visa, Mastercard and AMEX cards accepted. Open 7 nights a week from 18:30.